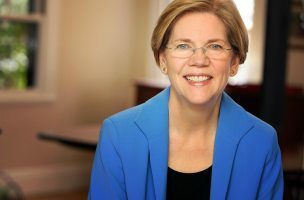 David Muir will interview Sen. Elizabeth Warren for ABC “World News with Diane Sawyer.” The Massachusetts Democrat will talk about her new book, “A Fighting Chance,” and field question about her political future. The interview airs tonight. CBS’s Mark Strassmann interviewed Warren for “Sunday Morning” yesterday.